Professional home builder or owner builder-what is best for my project? 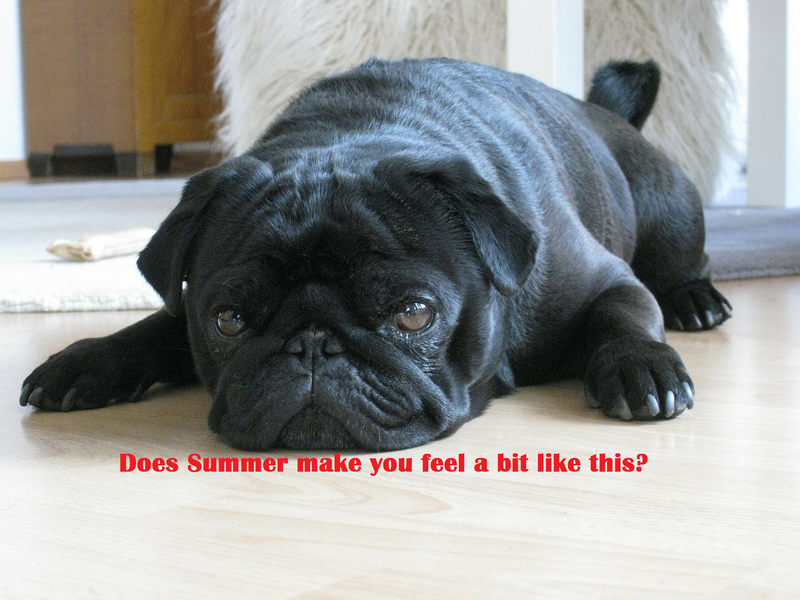 As the heat of summer is almost upon us, it’s a good time to look at how you can ensure your home will remain comfortable throughout the hottest months of the year. After all there is no point having the most beautiful house in the street, if it is hell for your family to live in during summer. As temperatures soar passive building design goes a long way to improving your comfort levels, and keeping those dreaded power bills in check. Passive home design is based upon climate considerations and attempts to control the level of comfort in your home (heating and cooling) without increasing power consumption. This is achieved by using as many of the following principles as possible, at design stage. Other useful information can be found at the Australian Government “Your home” website. We highly recommend (where possible) considering which way your home is oriented, to make full use of the sun’s rays in winter, and to minimise their heating affect in summer. Avoid placing bedrooms on the northerly side of your home if possible (unless you really enjoy being woken by the sun, of course!) Many smaller suburban blocks don’t allow for true passive design, as the land size and shape restricts how you place your home. However anyone designing and building on acreage land will have quite a bit more choice with orientation of the home at design stage. Windows are definitely the weakest link when it comes to unwanted heat in your home in summer. In fact windows can account for up to 35% of heat gain during the hotter months. You can see why double glazed windows are a must, when designing a new home, but to further minimise heat gain via your windows, also consider block out window coverings. When building a new home (or a major home extension) an Energy report is mandatory, and this report will determine what level of insulation is required to achieve the 6 star energy rating. The report will specify a level of insulation for your walls and ceilings (quoted as an ‘R’ value- the higher the ‘R value the higher the level of insulation). If you are serious about insulating your home and you wish to minimise heating and cooling expenses, you may like to speak to your builder about increasing the level of insulation. Quite a few years ago we moved into a large Colourbond shed (temporarily while we built our current home on acreage). And my biggest concern was if the living area was going to be freezing cold in winter and stinking hot in summer. So my good husband (the builder) decided to put R 4.0 insulation in the walls and R 6.0 in the ceiling. I can tell you that little home was the warmest place we ever lived in through winter, and the most refreshingly cool place to be on a hot day. It was definitely worth the extra money spent on insulation, for the comfort of our family. When you think about the placement and sizing of your windows, don’t just think about the light they let in, but also consider how much ventilation they will supply. In larger rooms consider cross ventilation as that will allow your home to cool more effectively when the sun does go down. Don’t forget to have flyscreens fitted so you can sleep without an invasion of insects! A good builder will work hard at minimizing gaps during the construction of your home, and this will have the benefit of keeping the heat out in summer and also minimise cold draughts in winter. Draughts can account for up to 25% heat gain in summer. (It’s also a good way to make sure your home is mouse proof; yes my little home in the shed comes to mind here too)! A talented carpenter will ensure your external doors are well fitted and we also recommend the use of door seals. I find when people walk into my home on a hot day, they often ask me is the air conditioning on, as it’s unbelievably cool. Then I know that I’ve got it right and my home is comfortable to be in, without using power hungry air conditioning. If you would like to chat to me about passive home design, I would love to hear what you think. Give me a call on 03 9776 7101.